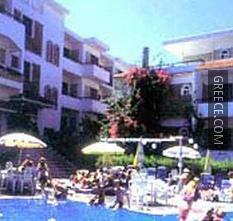 Set in Faliraki, the Cassandra Hotel Faliraki is within easy driving distance of Rhodes City. 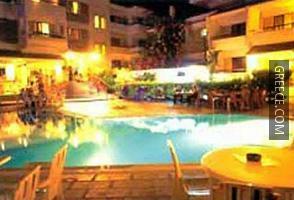 The Cassandra Hotel Faliraki provides cosy rooms, furnished to fit the needs of any traveller. Diagoras International Airport is less than a 20-minute drive from the Cassandra Hotel Faliraki. Faliraki Beach is within a quick 10 minute walk of the hotel.